We’ve all been there - you’ve been out for a while and your phone battery starts flashing. Charging outlets are not always available. But, take a power bank and you can leave your house without any worries. Simply connect your smartphone to the small battery device by cable. It takes just a brief amount of charging to put you back in contact with the outside world again. 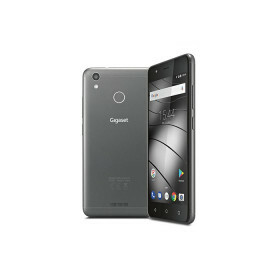 A dual SIM smartphone enables to easily combine business with pleasure. 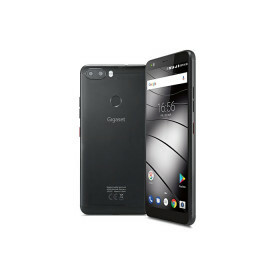 A dual slot for SIM cards means you can be contacted on two numbers with this special smartphone. For all holidaymakers: Thanks to the second SIM card function, you can use a local prepaid card and make cheaper calls in non-EU countries. In just a few days, a large amount of data such as documents and photos can accumulate on your smartphone. Most people do not have the time or inclination to drag them to their computer. And even if this data is stored on a computer, it is not safe forever if the computer gives up the ghost. It is better to use an external hard drive or a cloud. There are also apps that automatically synchronise with your cloud — without the need for any wires. 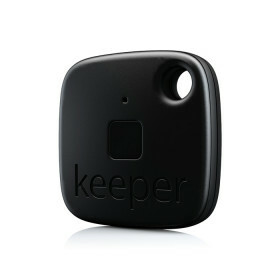 The keeper finally puts an end to searching for your keys or smartphone. Simply download the app onto your smartphone and attach the mini transmitter to your items. The app immediately reveals where your valuables are. It also works the other way around: Press the keeper button to make your mobile phone ring, enabling you to find it quicker. Are you planning a class reunion or a large family celebration? Use to-do apps to assist you; with their help, you can organise your personal tasks more easily. These apps can usually connect to other devices too, providing easy access to your virtual notebook wherever you are.